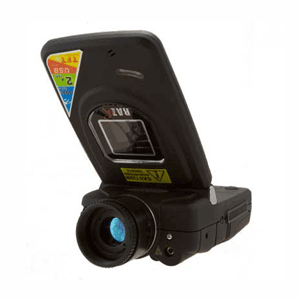 Rent thermal imaging cameras from SPI Corp in Las Vegas. 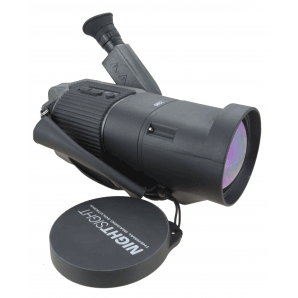 We have many models of FLIR thermal imaging cameras for rental. You don’t have to be a professional or spend a mint on thermal imaging systems if you only need to use it once. We make renting these FLIR systems a flexible & affordable option for everyone. Use these infrared camera rentals for home energy efficiency audits, home inspection for roof leaks, moisture problems and prior to purchasing your new home so you know exactly what you are getting into before disaster unexpectedly hits. 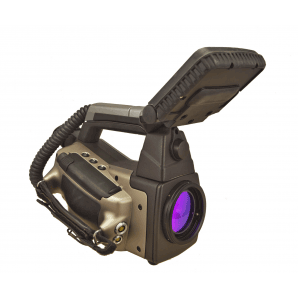 These FLIR systems can also be used for medical or veterinary thermography, automotive engine inspections or security & surveillance operations. 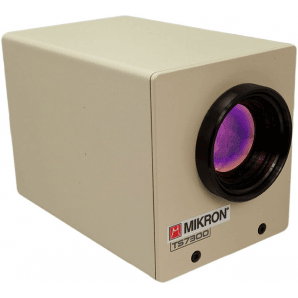 You can also rent thermal imaging products to try before you buy or for use in the classroom or lab. Contact us today to discuss options & pricing.